Fresh off the release of his mixtape Hate Me Now, Harlem-raised rapper Dave East has just dropped a music video for his single, “KD”. The track comes as a celebration of the triumphant return of Kevin Durant, the basketball player for which the song is named. 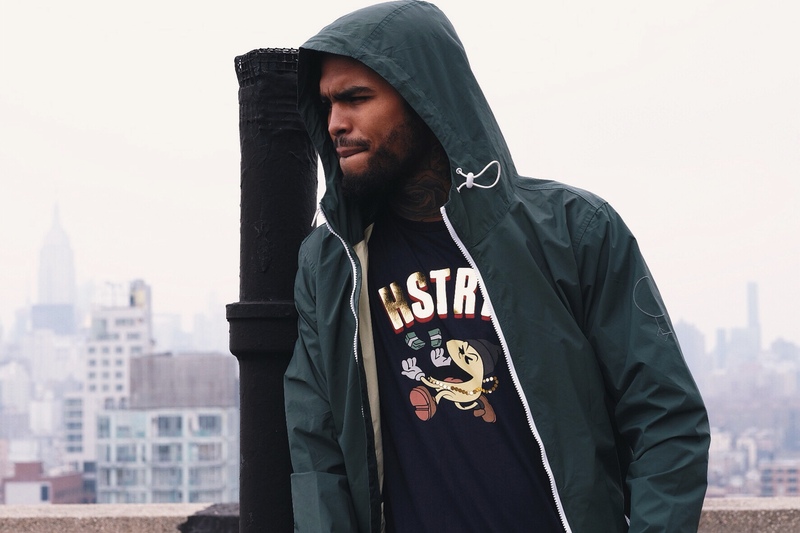 The music video shows Dave East surrounding by throngs of his friends and fans, paying homage to his roots in New York City. Hate Me Now was released by Mass Appeal Records on October 2nd, and is currently available for streaming on SoundCloud. The mixtape is presented by DJ Drama and features guest appearances from multiple renowned artists including Nas, Pusha T, and Jadakiss.